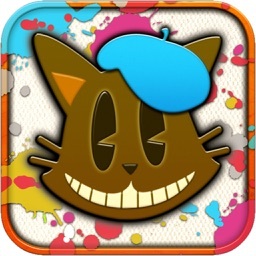 +++++ "Crazy fun for our cats!" +++++ "Wow! My kitty loves this game!!! It really works!" 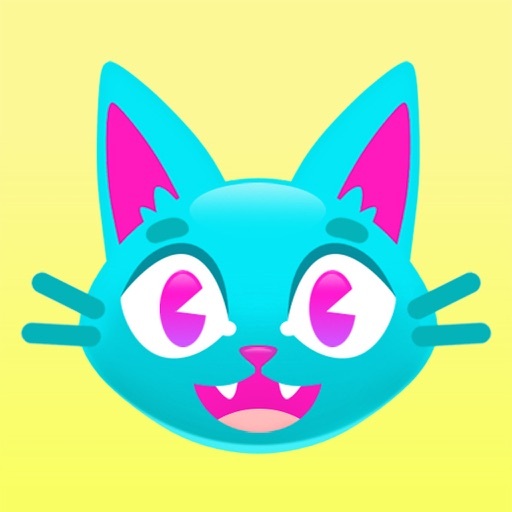 +++++ "My cats' new favorite App!" +++++ "My cat loves it. Great work"
+++++ "All my cats love it!" Having trouble pausing the game? 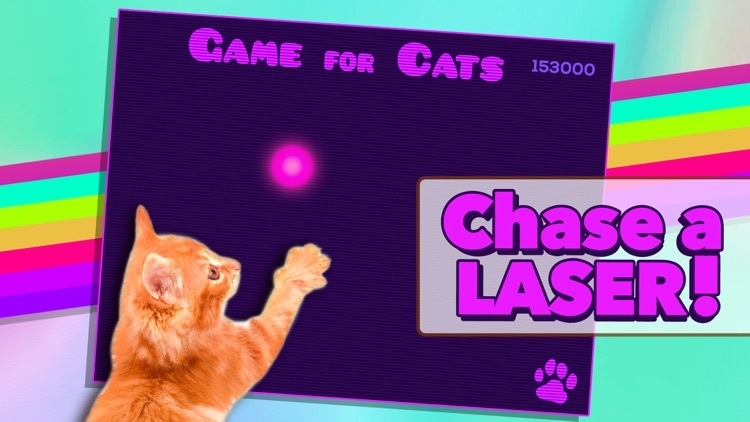 Chase a laser! 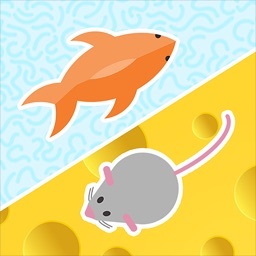 Chase a mouse! 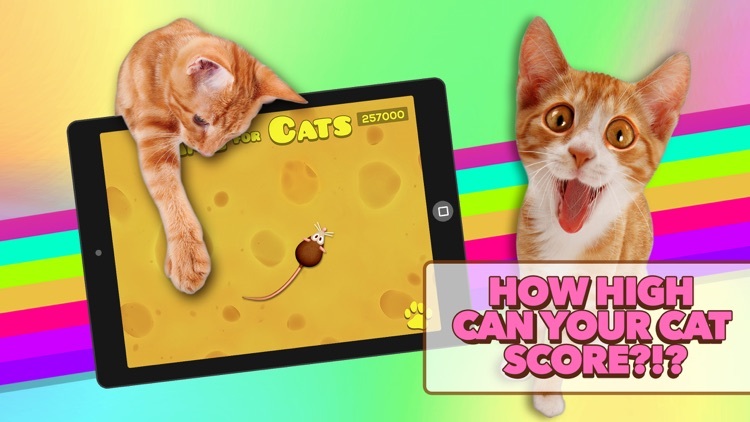 See how many points your cat can rack up. 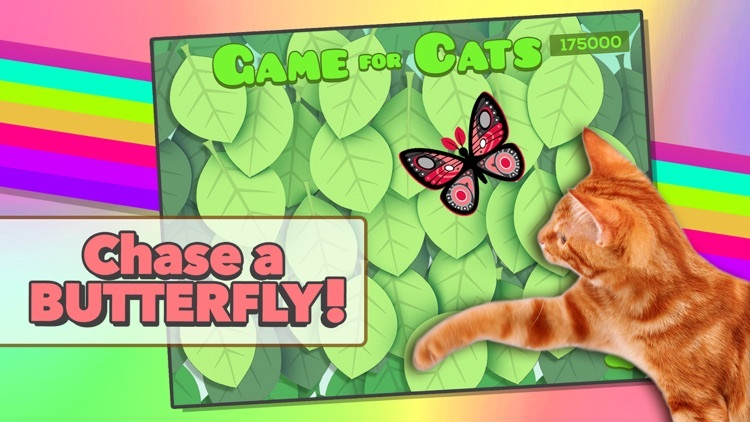 This crazy fast action packed game will keep your cat (and your guests) entertained for hours. The traditional laser pointer: everyone loves letting their cat chase a laser pointer, right? 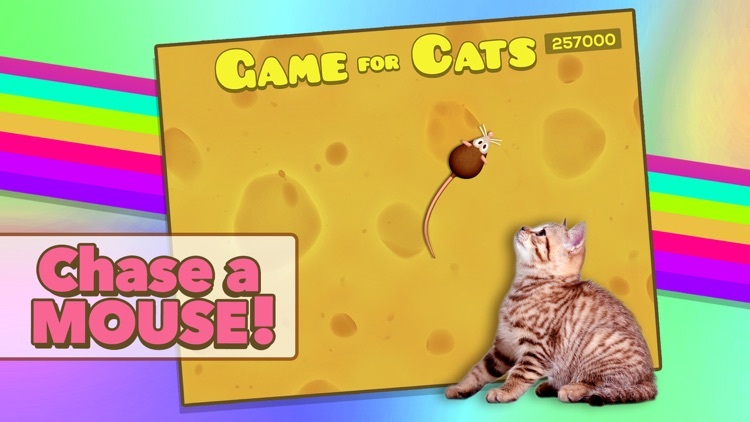 Well now you can keep your cat entertained without having to exert any effort! 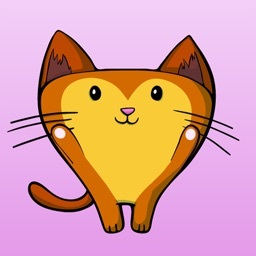 Game for Cats will pick random paths that keep your cat's attention. 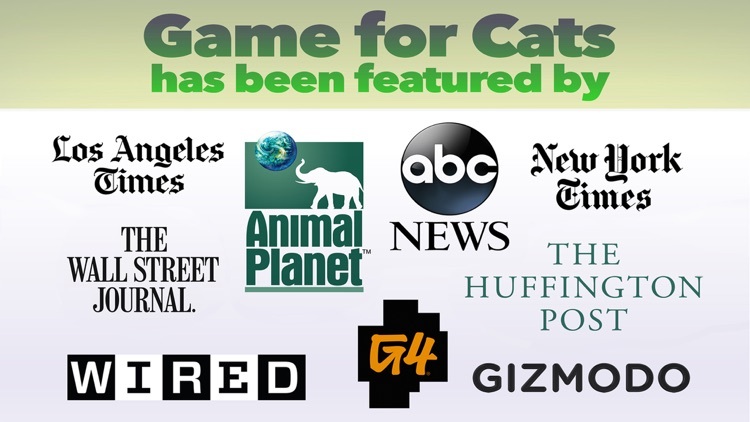 We brought our game the cat shelter to bring some enrichment into the cat's lives. They loved it! Your cat will too! 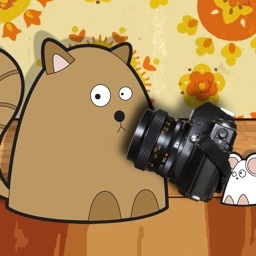 Lots of people were complaining that their cat was pausing the game in the old version so we've changed how to pause the game. 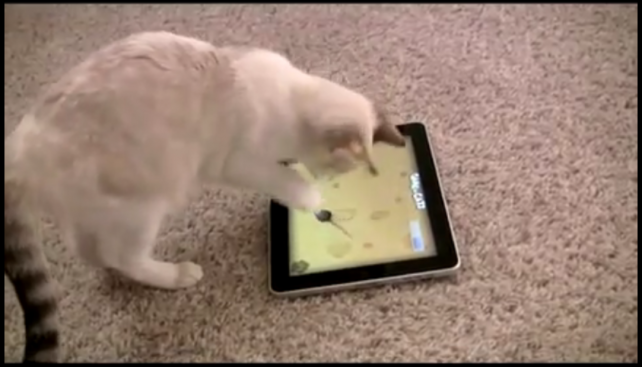 To "paws" the game, hold down a paw and shake-shake-shake the iPad! 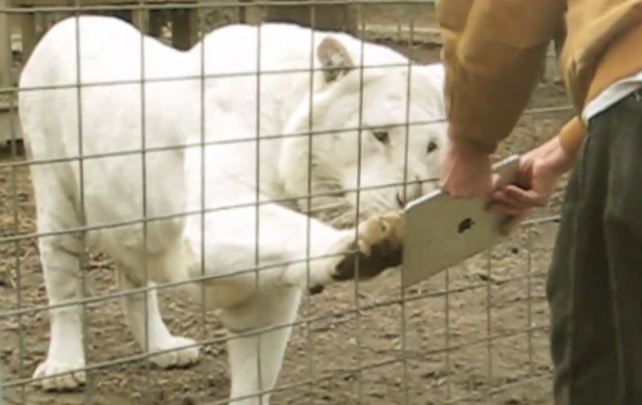 That's right, the jungle cats of the Conservators' Center in North Carolina love the iPad. While these mighty animals are unfortunately members of endangered species, it doesn't mean they can't kick back and relax with a fun app - even if they're behind bars.